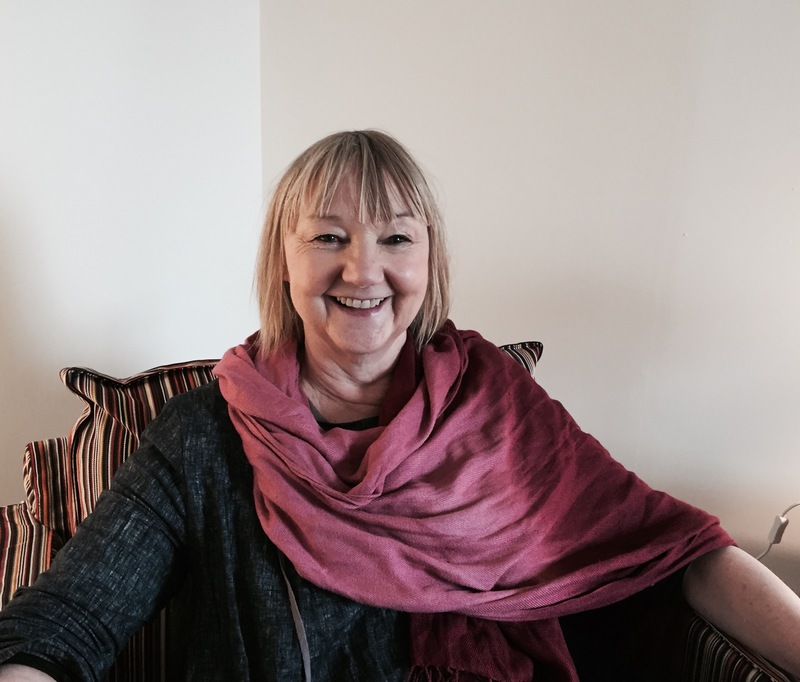 Bonnie Kavanagh, MIACP, is an accredited therapist, art psychotherapist and trainer. She is currently Head of Therapy at Children at Risk Ireland (CARI), Dublin, where she has worked since 2006. Bonnie works therapeutically with children, parents and families. She also maintains a private therapy practice. Bonnie graduated with BSc. (Hons) in Psychology in 1998, Dip Counselling 1998, Dip Gestalt Therapy (2001), H. Dip. in Child Art Psychotherapy (2006), and DDP Level 2 (2015). Bonnie has exhibited with INEX, an Artists’ Collective of which she is a member.